To be honest, I didn’t know much about gin beyond the ol’ G & T. I never imagined to sip it straight, and enjoy it. 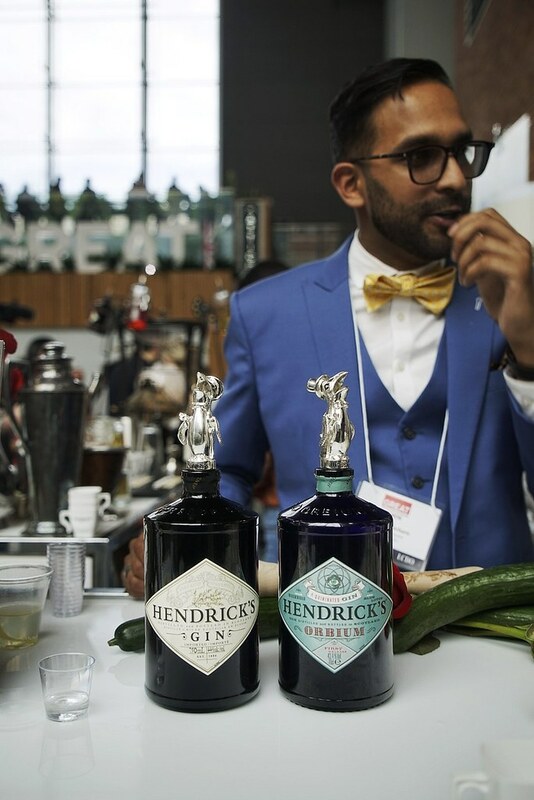 This all changed once when we attended Juniper Gardens : A UK Gin Revival event which introduced UK’s finest distilleries, held by LCBO and the British Consulate-General, Toronto. 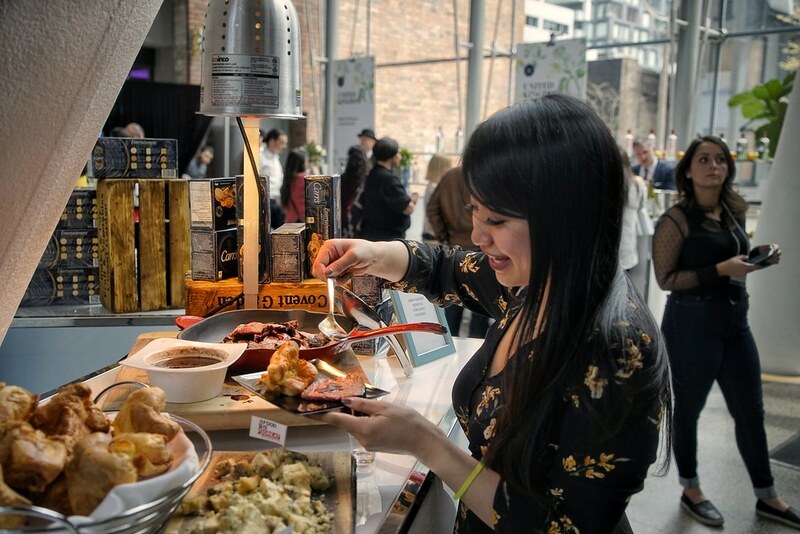 Find out where & when the LCBO’s next events are, here. Among the usual suspects such as Bombay Sapphire, Beefeater and Hendricks, there were many other new discoveries! 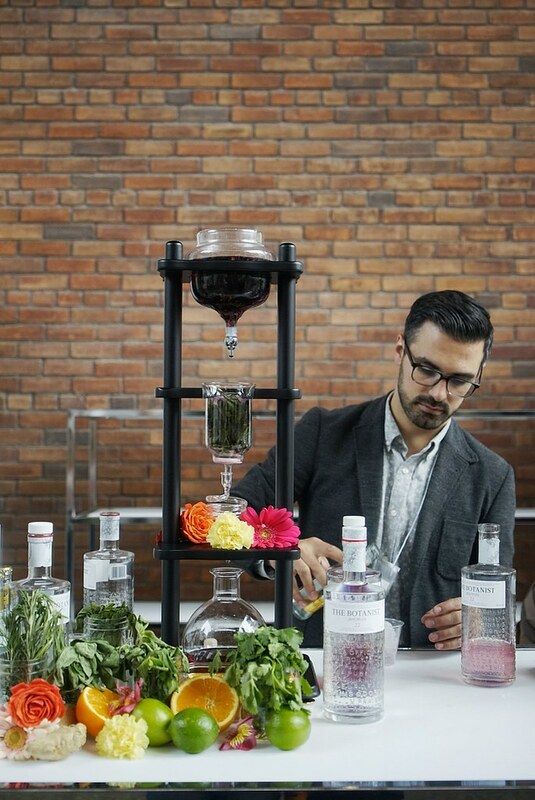 Gin is a neutral spirit made with botanicals. 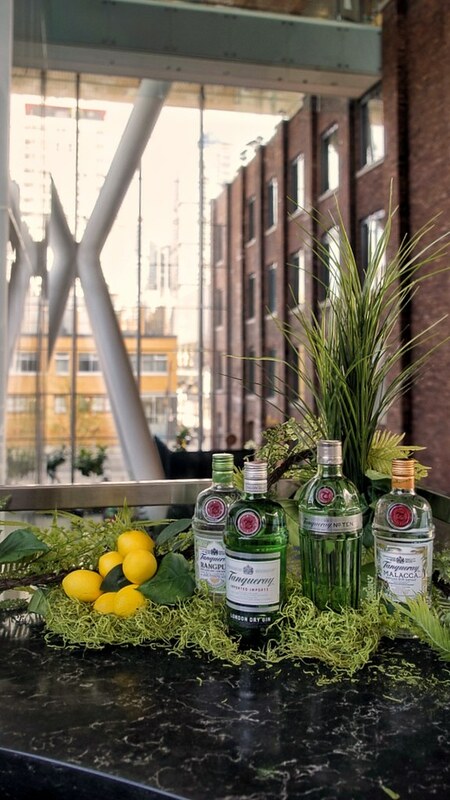 Botanicals are the essential parts of a gin that makes one unique compared to another, providing the spirit the taste and scent. 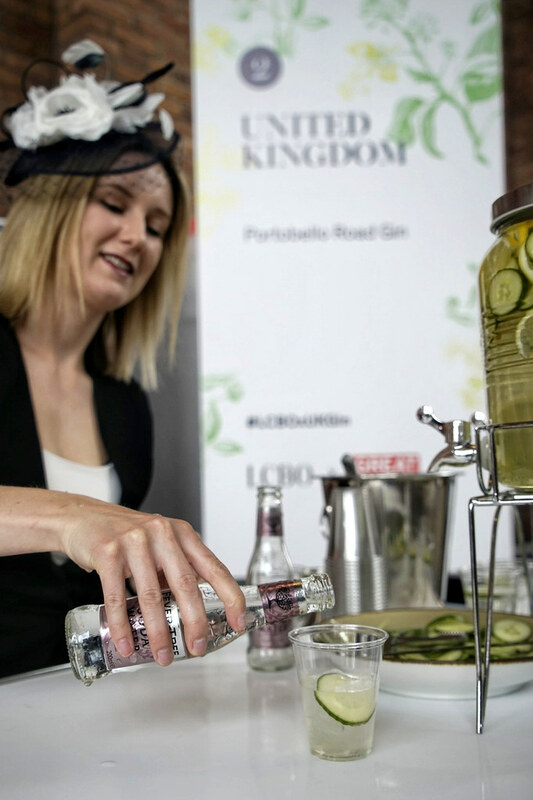 The most common ingredient for gin is Juniper, we sipped gins that were made with more than this, such as sugar kelp (Isle of Harris), cucumber (Hendrick’s) and Spanish lemon peel (Sipsmith). We all know Hendrick’s. 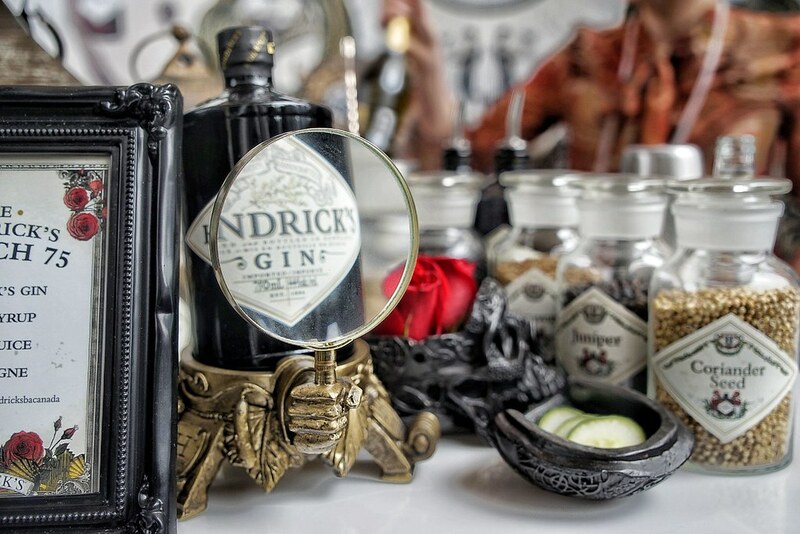 They’re known as a ‘frankenstein’ gin, stitched together with various distills of various botanicals, I think it was 3 times, in which the finally came up with the finished product. 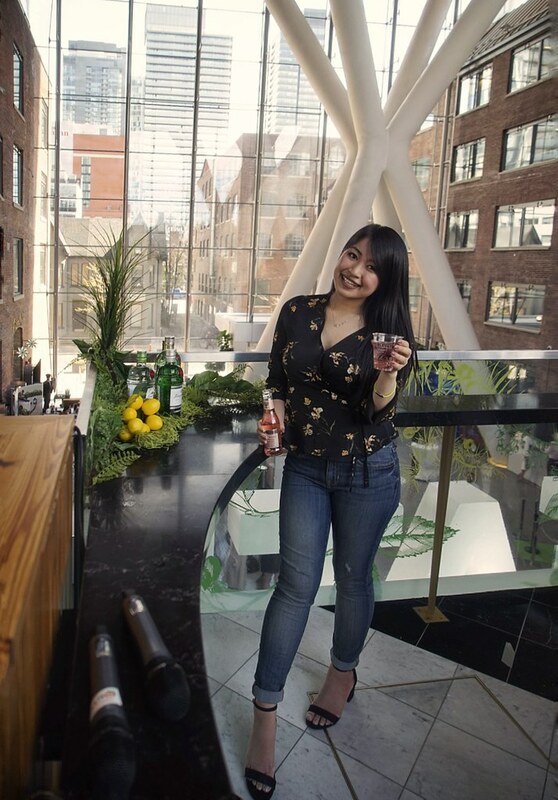 The new Hendrick’s Orbium is based on the Original as a gift to the bartenders in the city, Toronto had their first tasting of the new, rare Orbium, made with wormwood and blue lotus. 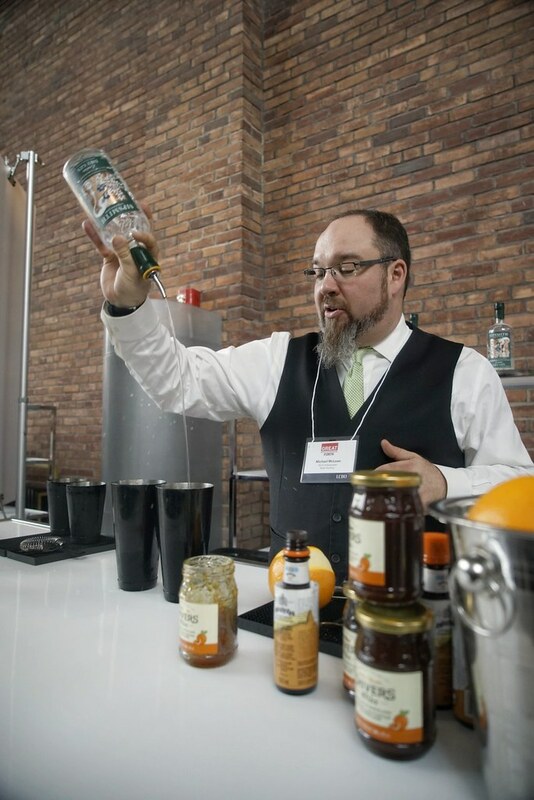 Only 750 bottles will enter Canada, and around 400 of them will be behind the bar. The Botanist, I didn’t get to try on it’s own, but loved how they infused the fun with fresh ingredients. There were two varieties: Pineapple + Sage + Raspberries, or Blackberries + Mint. Definitely something I would do at home! Fun fact, they are the same distillery that makes Bruichladdich Whisky! A very unique gin made with sugar kelp harvested from the coast along Isle of Harris, a tasting poured from the most gorgeous bottle of gin I’ve ever seen. 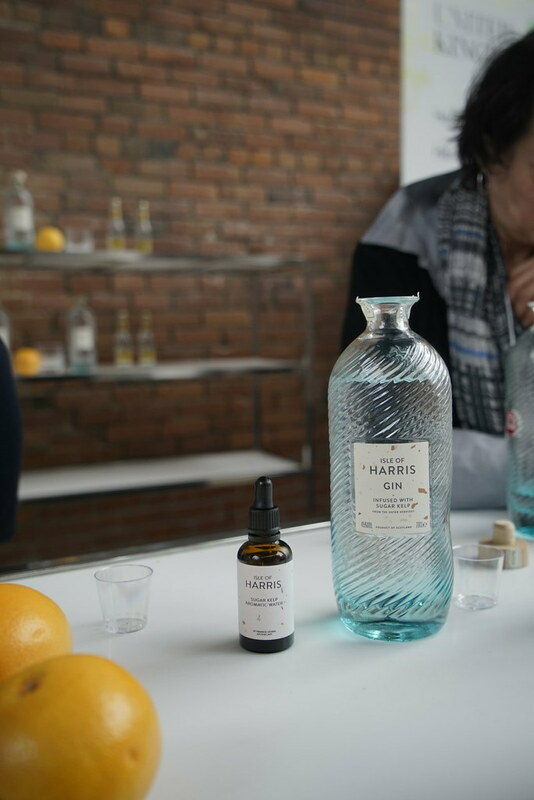 The bottle is to resemble the waters that the sugar kelp is harvested from, while the label instills pieces of the sugar kelp itself, like fingerprints, no two labels are the same. Portobello Road – Citrus flavours, with a peppery finish. 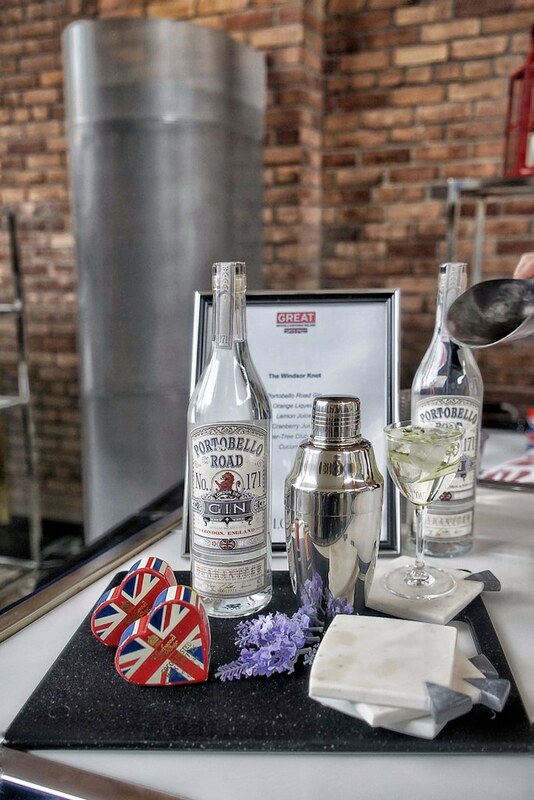 Both an award winning gin, and home to a Ginstitute — where gin lovers & enthusiasts can sample Portobello Road, learn the history and create a gin recipe for themselves! 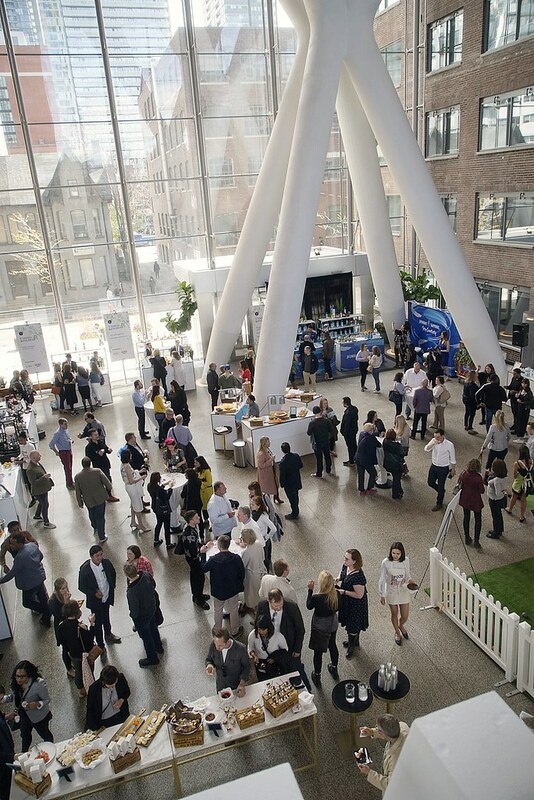 Sipsmith – My favourite of them all, we ran out to buy a bottle shortly after. Not only do I absolutely love the designs of each of their bottles, but I loved the story — a gin, the very first copper pot distillery in London. The first taste is sweet from fruits, a citrus note, then it goes down so smoothly. Best believe that Ricarda’s also had to dish out some delicious Scottish (inspired) food: I ran for the Yorkshire pudding, and the Sunday roast was a lil’ god-send between our sips of gin. We also discovered a biscuit fit to pair with a G&T: Gruyere & Pistachio Savouries.